Our Disney Side @Home Celebration Part II: Mickey & Friends Buffet! 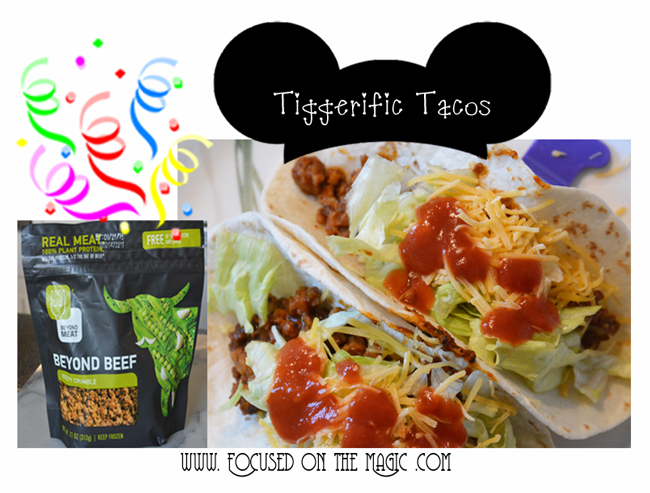 | Focused on the Magic : Our Disney Side @Home Celebration Part II: Mickey & Friends Buffet! 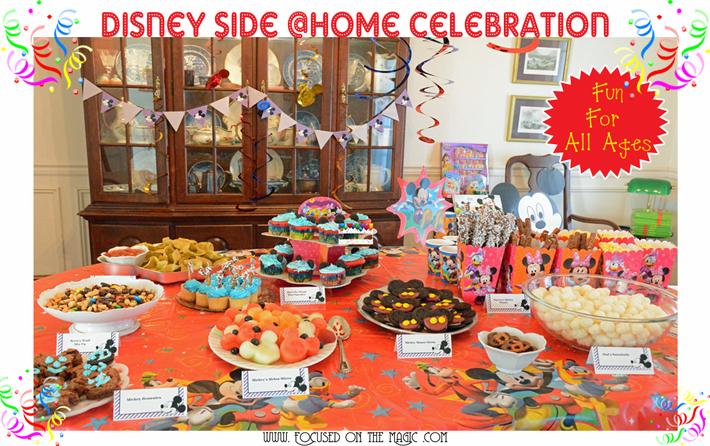 Our Disney Side @Home Celebration Part II: Mickey & Friends Buffet! Disclosure: I received free products in order to host a Disney Side @Home Celebration. the opinions expressed here are all my own. With the winter snows and sorrows behind us (and a few cancelled parties) it was time to put the pixie dust back in our lives and have our Disney Side Celebration. We love showing our Disney Side and sharing it with our friends and family. Mix in some fabulous food and fun entertainment and you can't go wrong. What was really cool was that pretty much all the supplies needed for my party were included in my party box. You can read all about what was in my party box kit in Focused on the Magic: Our #DisneySide @ Home Celebration Part 1! There were Disney themed plates, cups, napkins, decorations and much much more. Off to the supermarket for a few things. Look who we found in the supermarket! It was meant to be that Mickey help us shop for our party supplies. The theme was Mickey & Friends after all. Twinings Honeybush, Mandarin & Orange Herbal Tea sounded so delish it had to be added to our cart along with a Black Tea Variety Pack. Our guest would have a nice selection to choose from. For our buffet dinner I offered three main dishes, two of which were from products made by our Disney @Home Celebration Sponsors. 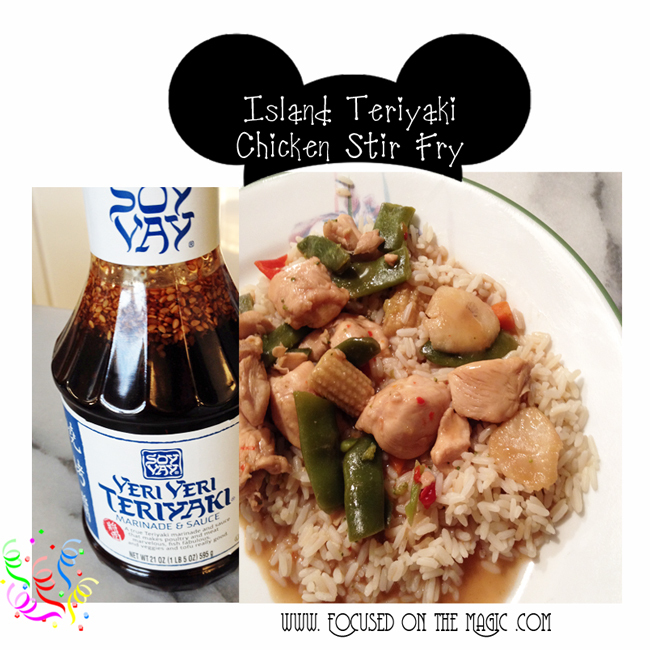 I made Island Teriyaki Chicken and Vegetables with the Soy Vay Veri Veri Teriyaki Sauce from a very easy recipe from their site. I made two versions. One with pineapple and one with pineapple on the side. Both served over Brown Rice. I am now a huge fan of Soy Vay Veri Veri Teriyaki. It's loaded with sesame seeds (as you can see from the picture) which gives it the most delightful flavor. I am now on my second bottle and cannot see myself using anything else. Everyone loved it! I also offered up Mickey Pepperoni Pizza. 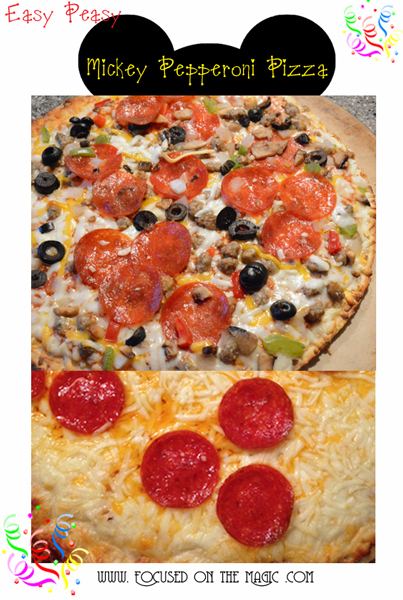 Originally, I was going to make the pizza from scratch but when I realized I would be serving Tacos and Island Teriyaki Chicken and Vegetables at the same time the homemade pizza was out. I like to enjoy my parties and visit with my guests while cooking and that just seemed like too much of a challenge. To make the pizzas Disneyfied (I just made that word up) I simply popped some olive and pepperoni slices on top of store bought pizzas in the shape of Mickey's head. They were a big hit with the kids. A few of my guests don't eat meat. I'm one of those people that goes through meatless phases. I used to be vegetarian. So, when I received the coupons for Beyond Meat products in my party box I was excited to give it a try. I had to shop around a bit to find it. It should be in the refrigerator section of your supermarket. The coupon came with a recipe for Beyond Beef Tacos. It was easy to make if you've ever made them before you won't need the recipe. Just do what you always do and substitute Beyond Beef cooked in a pan with a drop of oil. The Beyond Meat is a vegetable product and to me it had a hint of flowers to it. I could smell them and taste them. The texture was great and it looked just like beef without the fat. Very interesting and different from regular ground beef. My Veggie friends loved it! The key was the mild sauce. I will have all the recipes posted later this month. Our casual buffet was simple to prepare and made even easier with the help of my DS, Peter. I couldn't have done it without him! Next up I'll share our Disney @Home Celebration desserts, snacks and entertainment along with a great giveaway. 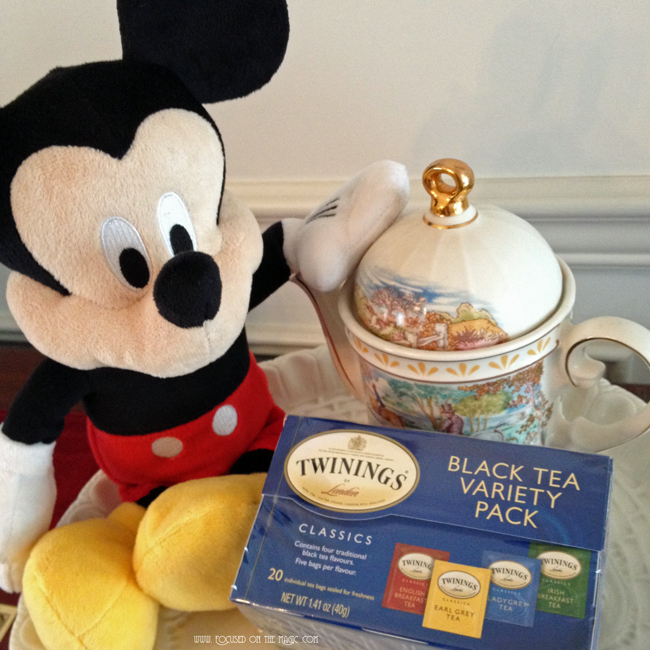 Have a Look at What's Inside Our Disney @Home Celebration Party Box! Thanks so much Leanne Jakuowski, Jamie Langdon and the entire Disney Parks team in partnership with Maria Bailey and the BSM Media / MomSelect team for making this all possible. What do you think of these dishes? Do they sound good to you? Tell me what you think in the comments section below.